Instead of typing, tap the microphone icon on the keyboard. Then say what you want to say and iPhone listens. Tap Done, and iPhone converts your words into text. 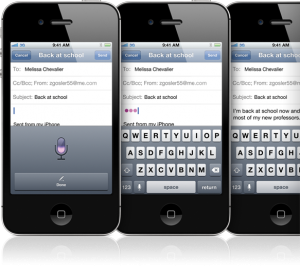 Use dictation to write messages, take notes, search the web, and more. Dictation also works with third-party apps, so you can update your Facebook status, tweet, or write and send Instagrams. If this works well, it will be a really useful tools for many professions and in everyday life too. 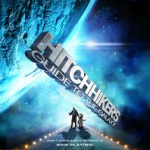 How will you use dictation?